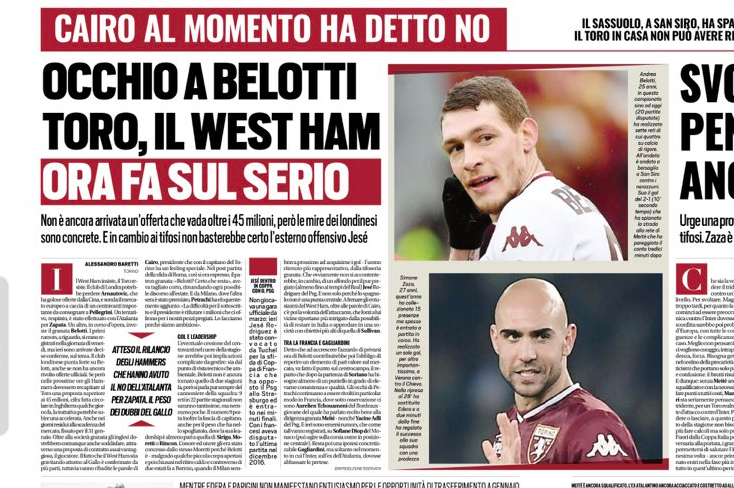 For a Belotti move to happen, West Ham need to offer more than €45m, even if just marginally, and Torino need a replacement which wouldn’t receive disgust from fans. 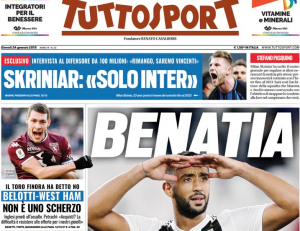 The player himself would also have to agree, which may be another high hurdle. There’s only a week left.